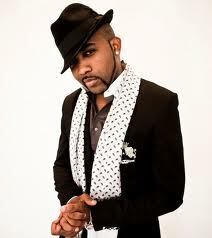 Eme boss, and singer "Banky w" is a year older today the 27th March. He is at the moment in Dubai where he will be celebrating with his close friends. 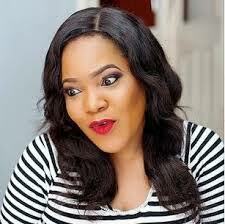 Happy birthday to you and more fruitful years to come.